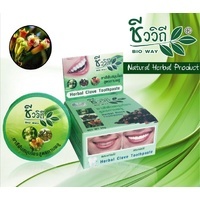 Viset-Niyom Traditional formula strengthens teeth and gums, reduces plaque, coffee and nicotine stains. 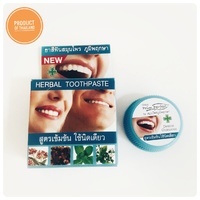 Use regularly for clean, fresh breath. 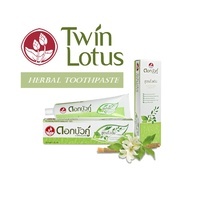 To use as toothpaste, apply to wet toothbrush. 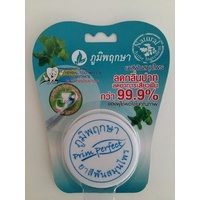 To treat sore gums and sensitive teeth, apply to wet finger and gently massage area. 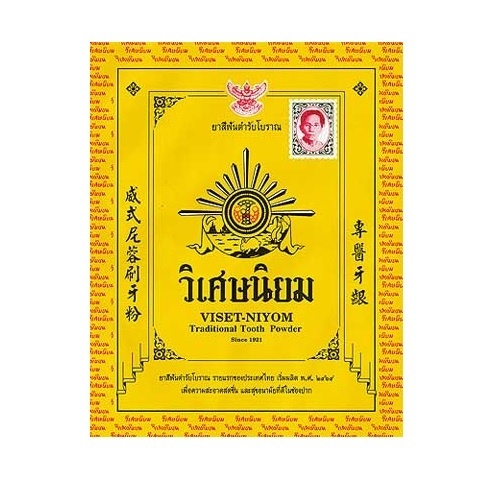 Viset-Niyom also clears up spots and blemishes and relieves itchy rashes, To use topically mix into a thin paste with water, and apply to face and body as needed. 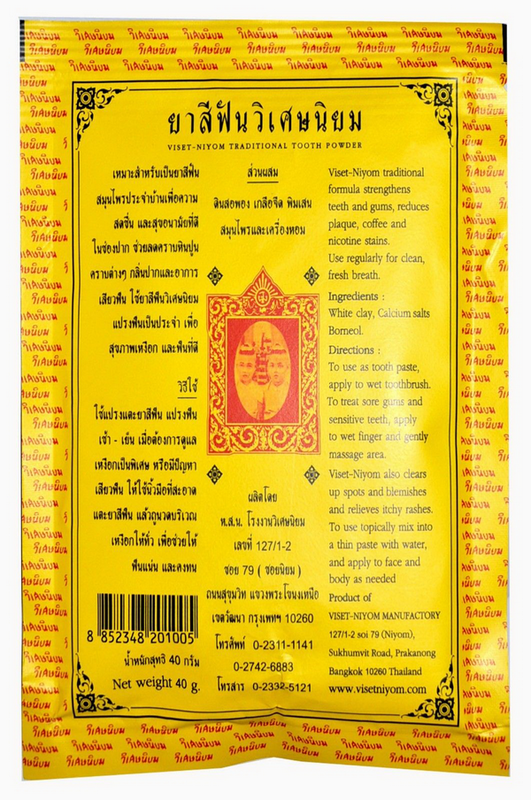 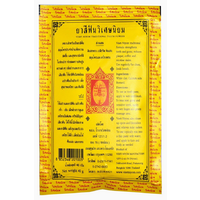 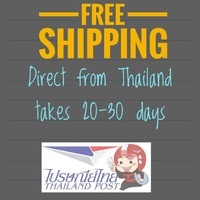 (Ship from Thailand): Economy International Shipping *Free shipping*, No tracking no.